Want a product that kills germs but not aquatic life? Want a cleaner toilet and cleaner seas? 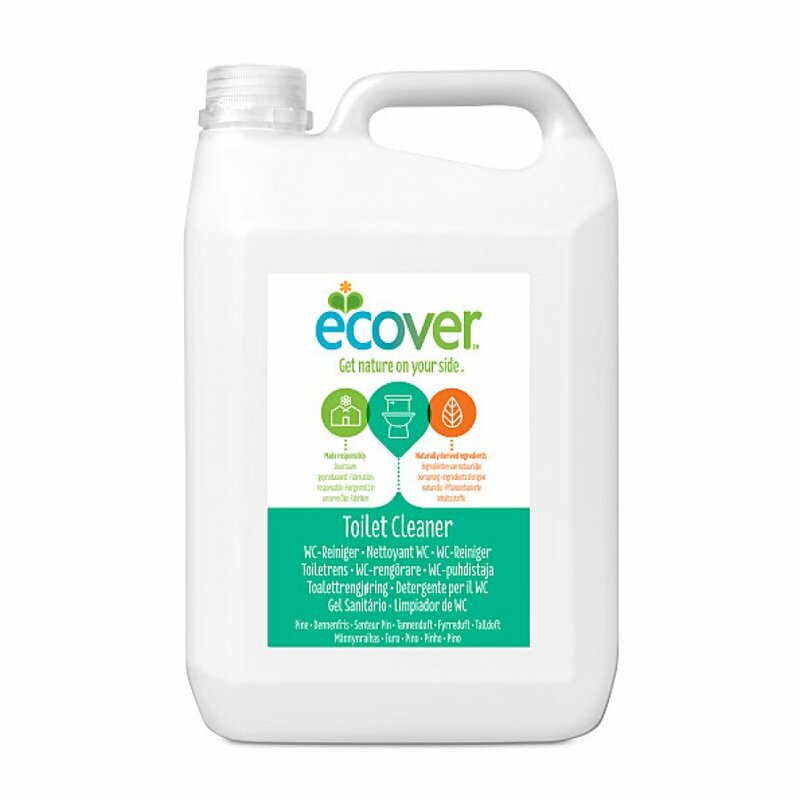 Ecover toilet cleaner is naturally powerful and it cleans, decalcifies and freshens with minimal environmental impact. The Ecover Toilet Bowl Cleaner - Pine & Mint - 5L product ethics are indicated below. To learn more about these product ethics and to see related products, follow the links below. I use this product anyway and was pleased to find it in the larger size to reduce on cost and waste. Q: Is this Ocean Waves perfume? 11 out of 14 found this question and answer helpful.